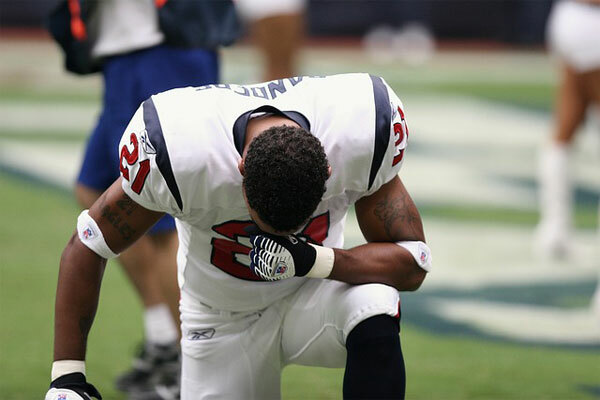 What is the psychology and the research behind why many people are angry about athletes “taking a knee” during the playing of the national anthem? Part of the explanation lies in what’s called the “empathy deficit” that people in power can sometimes display. That is, those in higher social classes in societies are often not able to correctly interpret the facial expressions and gestures of people in lower social classes. Don’t believe it? In this episode I go through the research on how this “empathy deficit” was discovered. Judge for yourself. There’s also a little evolutionary psychology here so I think you’ll find this episode of interest. Check it out! This episode sponsored by ZipRecruiter. Check out their site and support The Psych Files! Firstly the analogy with the mice and lions in the jungle or whatever it was is wierd that you think the critters further down the food chain would be the ones to “see things more clearly”. Since when has being in a constant state of fear and thinking only about your survival meant you “See things the way they are more”. Wouldn’t it be the more relaxed people with nothing to worry about who could more easily see things objectively? If anything the rodents would /feel/ like they’d “see things more clearly” only so far as their worldviews would be oversimplified, seeing everything only in terms of how it effects them with no care to know why, only that they do. I would think its not surprising that people in positions of power would have distorted views of people, you see it all the time in Hollywood celebrities, everyone treats them differently and act in fake ways. Which matches with the results, the more dependent you are on manipulating people for your living, the more practice you get trying to read their emotions. Psychopaths are apparently very good at reading emotions too. So being able to read emotions better seems to just mean you’re at manipulating others, which when you think about it is kind of the reverse to the stereotype about rich people, I suppose they just don’t need to manipulate others emotionally because they just pay them instead.